I was so busy during the Baby Food Giveaway that I didn’t get pictures with my camera so the pictures shown are of the volunteers posing. We had lots of volunteers and that made the giveaway go smoothly. 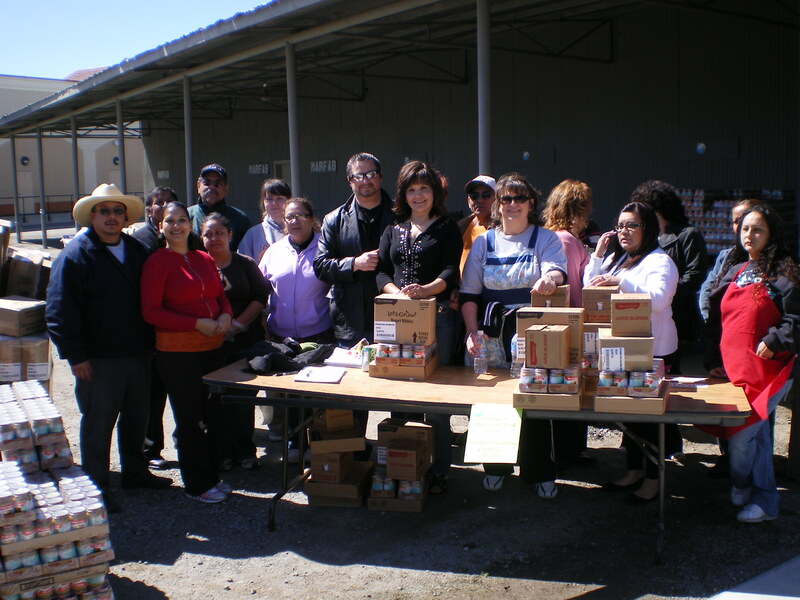 It really was a privilege to be able to give food away to families who could really use it! I’m sure more pics are to come. We have video as well. Here’s a tiny glimpse at the crew.